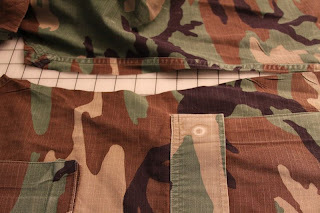 What do you do with your old uniforms? 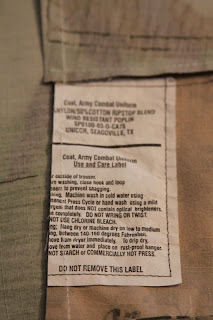 I highly recommend Alix to preserve your memories! 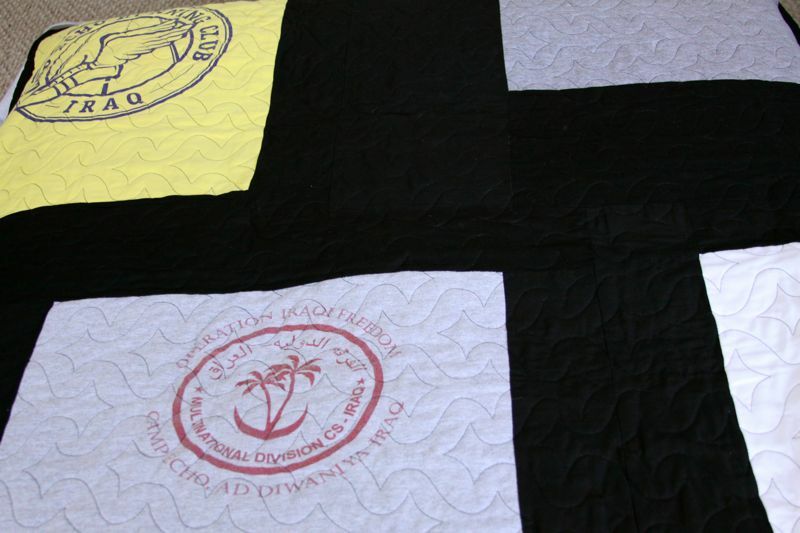 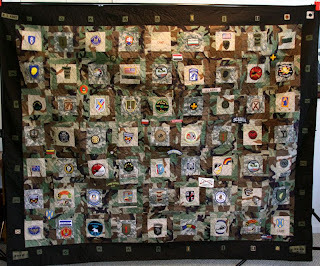 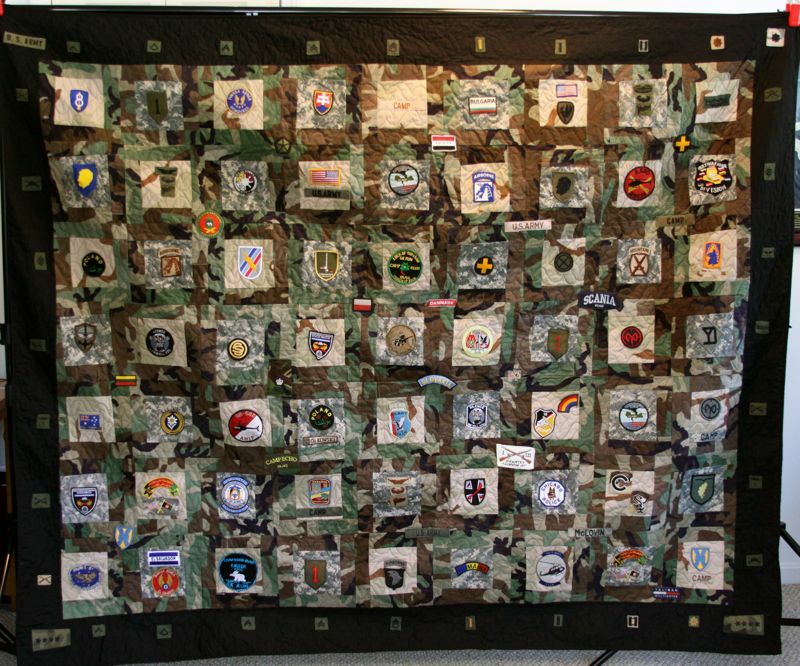 I had this quilt made with my leftover uniforms and patches from over 30 years of service. 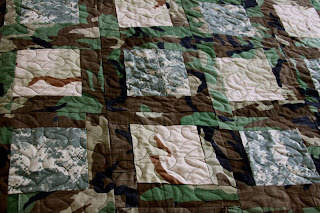 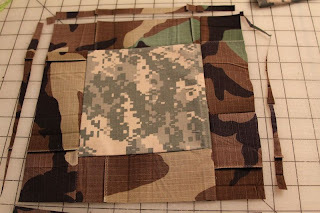 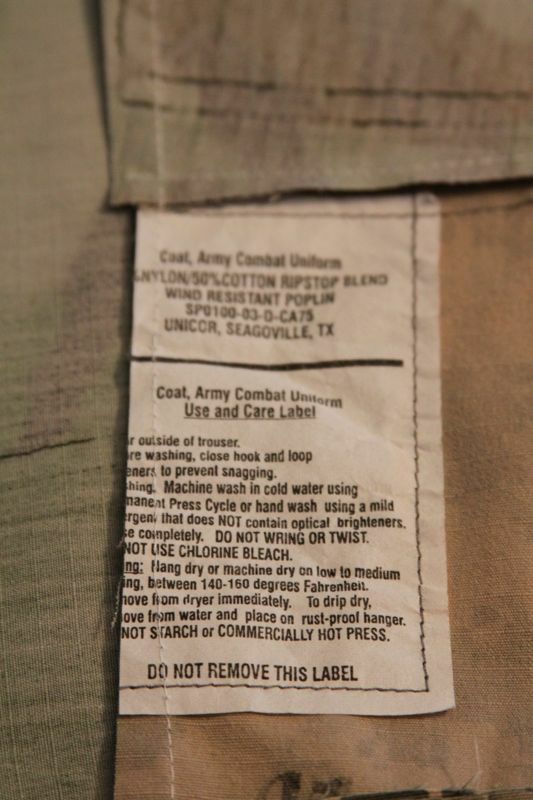 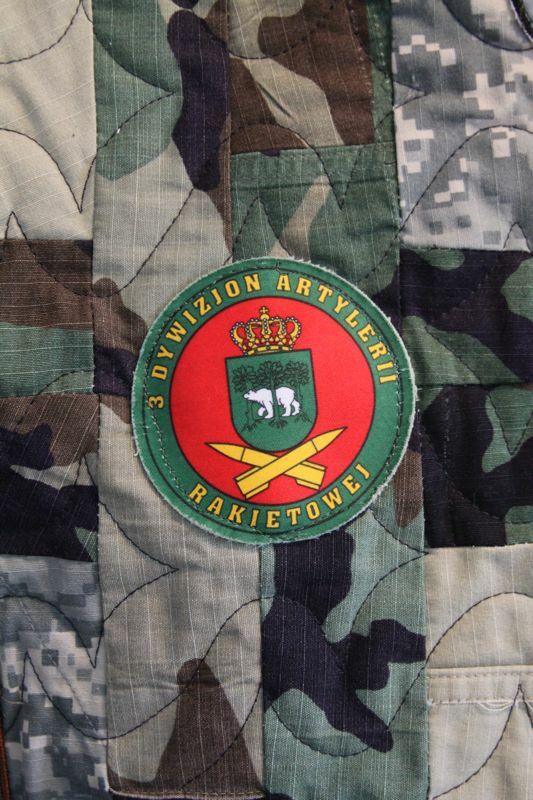 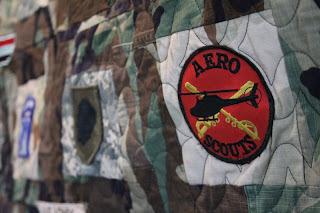 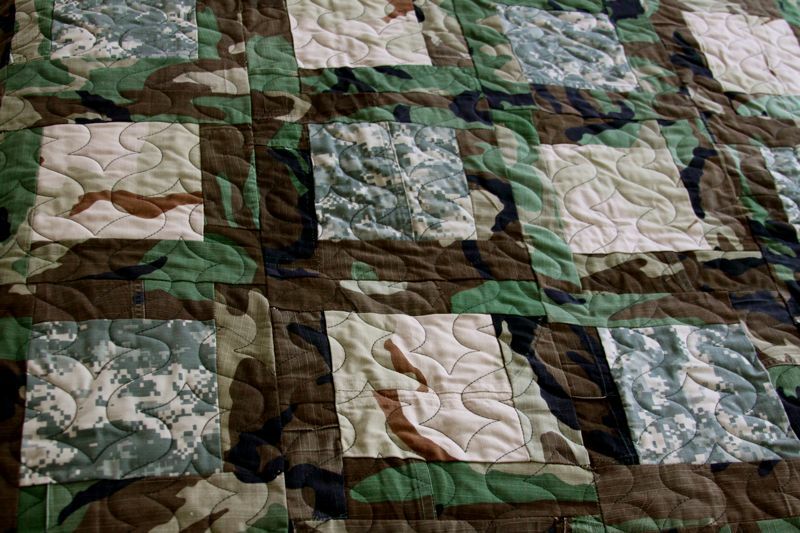 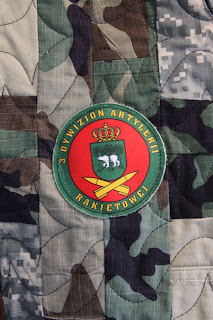 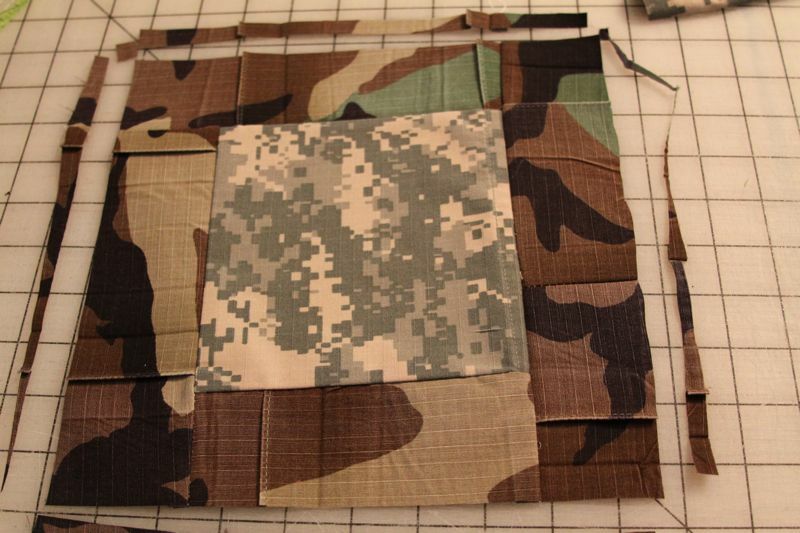 This quilt was made for a Major in the Army. 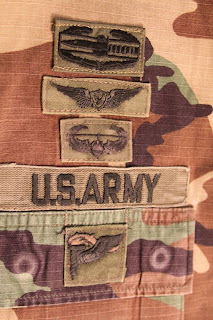 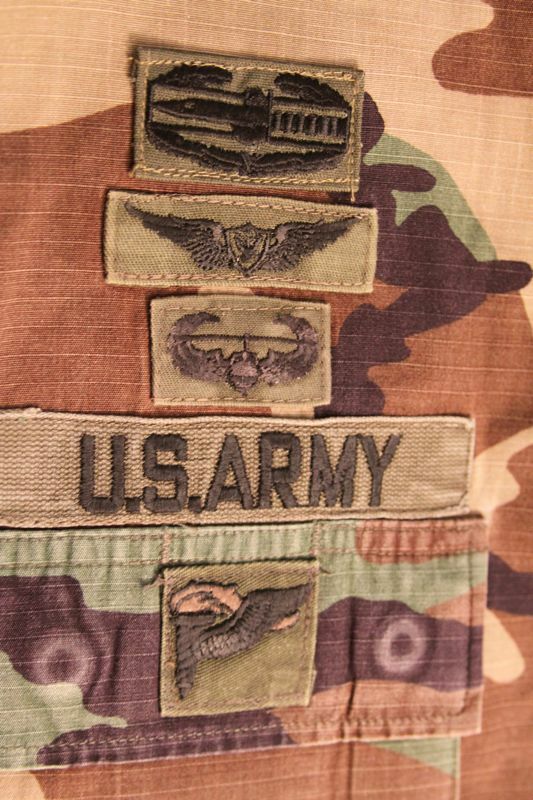 camo uniforms, t shirts, warm up suits, hats and over 200 patches. camos and on the back I used his t shirts and dress uniforms.